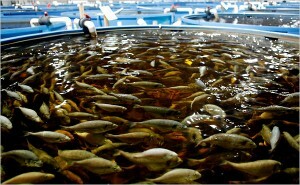 There are various methods for mariculture, one of the most popular being shellfish harvesting. Shellfish can grow on ropes or cages. 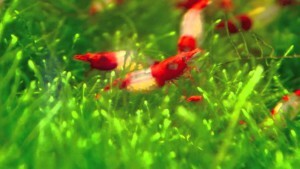 Furthermore, they do not require food or fertilizers, which transform it in a self-supporting system. Shellfish harvesting is the less prone to disease and it is known for the fact that it requires little maintenance. 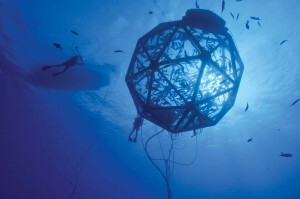 The newest approach in mariculture is represented by the growing process located in open ocean. Basically, this technique makes use of cages and nets that are fixed in a certain spot. There are some set-ups that are allowed to float freely. This is a technique internationally known and used because it offers the possibility of growing in a natural habitat. Straight from Japan, we can observe an interesting technique that takes advantage of the species that are popular for their migration periods. 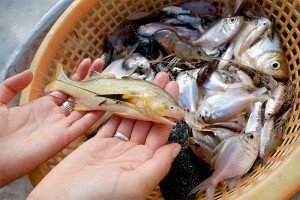 The fish is grown and released when it is old enough to mature in the open sea. It is said that almost all the population harvested comes back from where they left. Interesting technique, indeed! 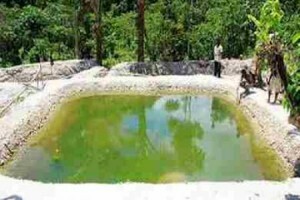 Seawater ponds mariculture relies on salty water brought straight from the sea. 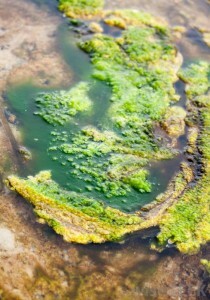 This technique uses the microorganisms found in the natural habitat. 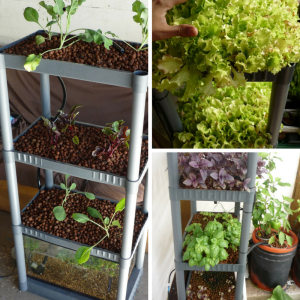 So, it is a less expensive method because you will not have to buy food in order to sustain your growing process. 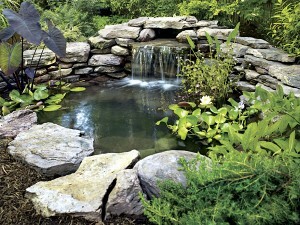 Adding up, you will benefit from the fact that you will be able to place some water purification plants. 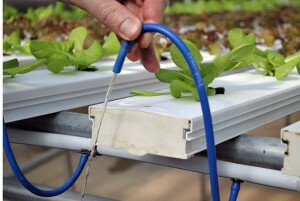 Those will help you in controlling the nitrogen present due to the waste produced. 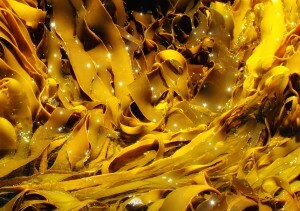 Summing up, as it happens with everything nowadays, there are some that are against mariculture. This is because it can have a certain impact on the environment if the waste produced is not controlled. 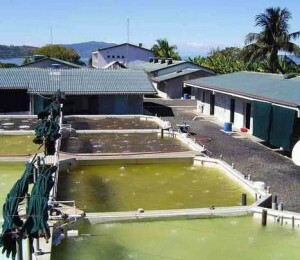 Anyway, if the growing farm is strictly controlled and the waste disposal properly done, the mariculture can have little to no impact on the environment. 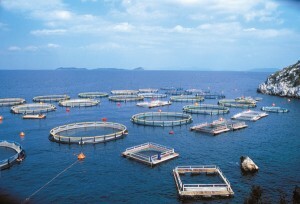 One of the major problems of mariculture is the escapees. If a certain species goes outside the growing farm you established, it can cause damages to the natural habitat in the area. This is the reason why special attention should be directed towards the safety of your set-up.